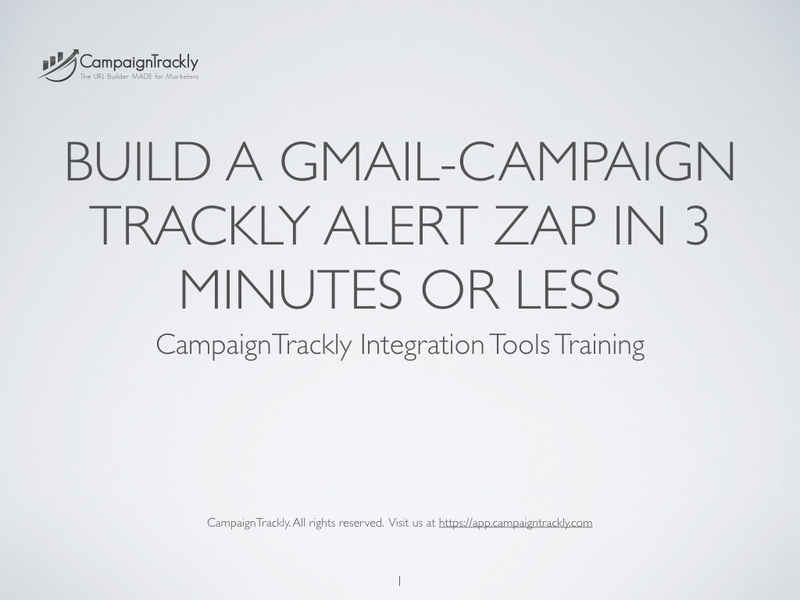 This is a list of most of CampaignTrackly’s automation and integration features – use them and see faster, easier, and more enjoyable results. 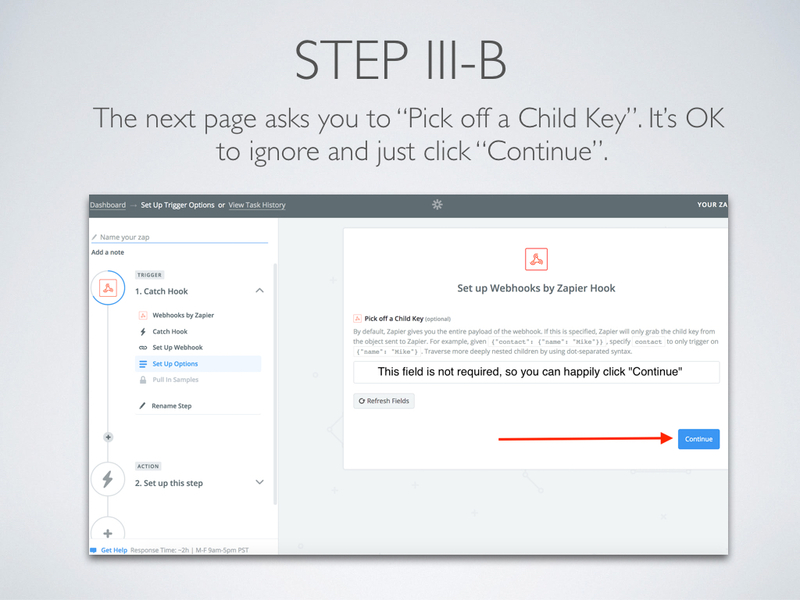 Need to process more than one link? Easy-peasy! 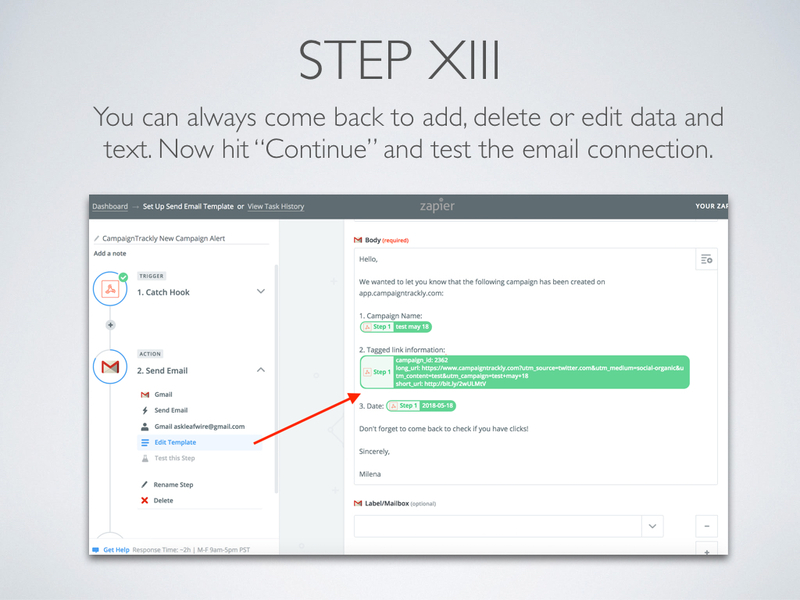 Upload or paste multiple links in one go to reduce your manual processing and eliminate tracking errors. 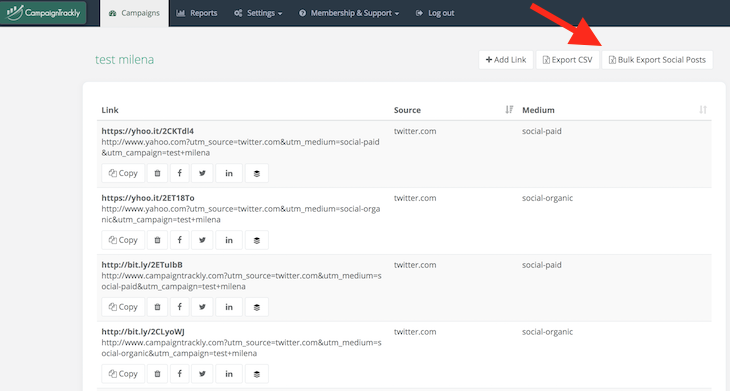 Hootsuite/Buffer bulk-template feature also available. Test your links to make sure you are sharing URLs that work! 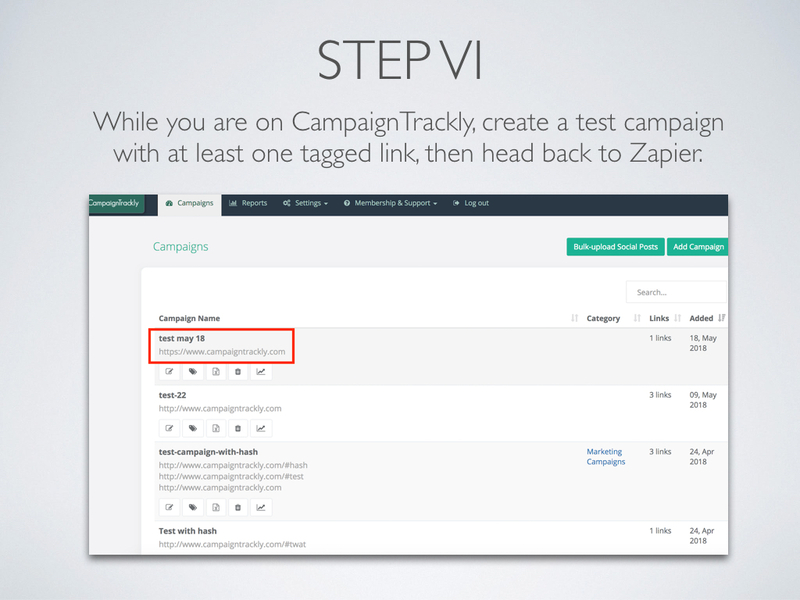 Do it with a simple push of a button before getting CampaignTrackly to generate your tracking tags – it’s simple, intuitive friendly! 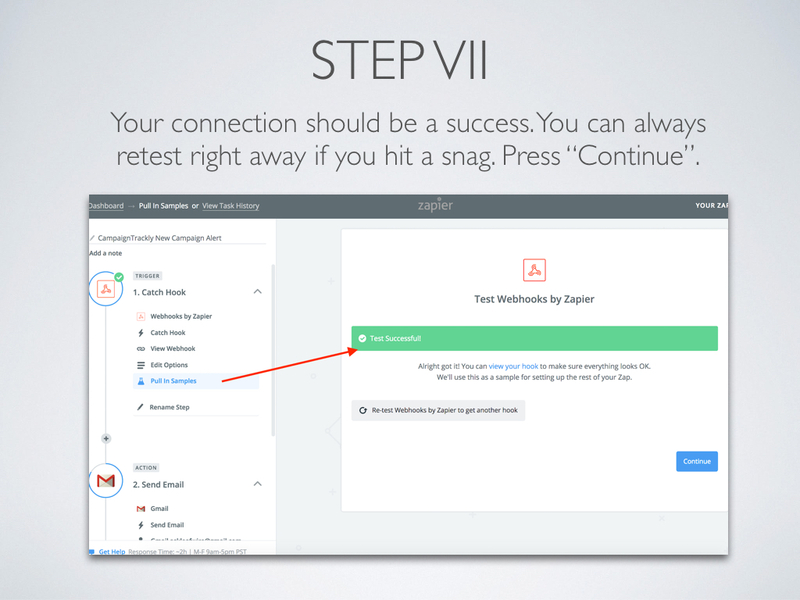 Easily preview your work before saving. 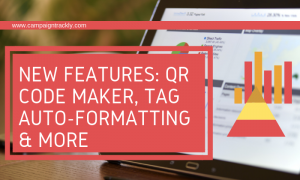 Our automated tag generator and tracking link builder eliminates the need for memorizing or manually typing and pasting multiple tags and UTM term values. 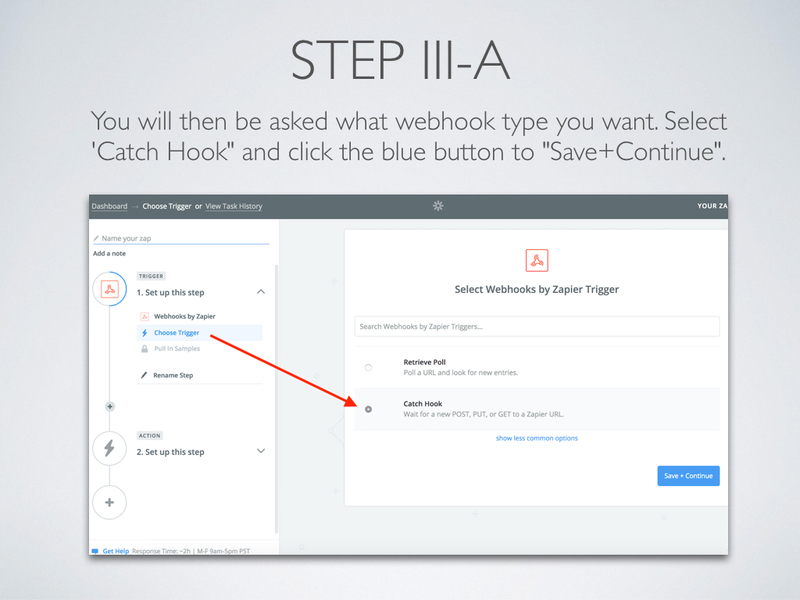 We save you time by enabling you to add tags and shorten multiple URL links at a time. Whether you want to process 1, 10, or hundreds of links – we guarantee fast and accurate processing. Download your tagged links in a .csv file in one click. 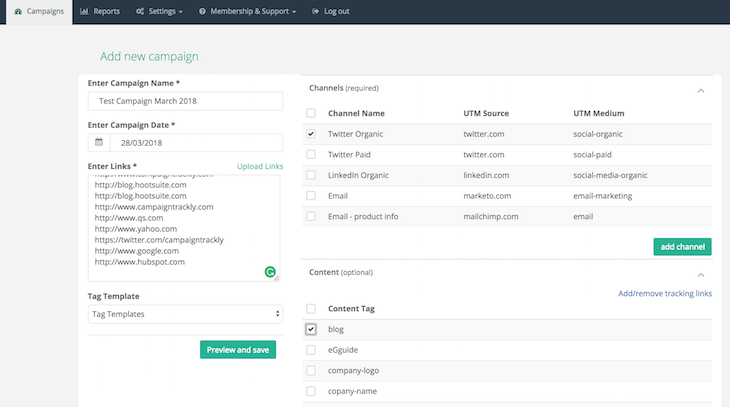 If you run multiple Social Media campaigns – bulk-upload your schedule and get your links tagged, shortened and added to your file in no time. Instantly view the visits your tagged links generate. 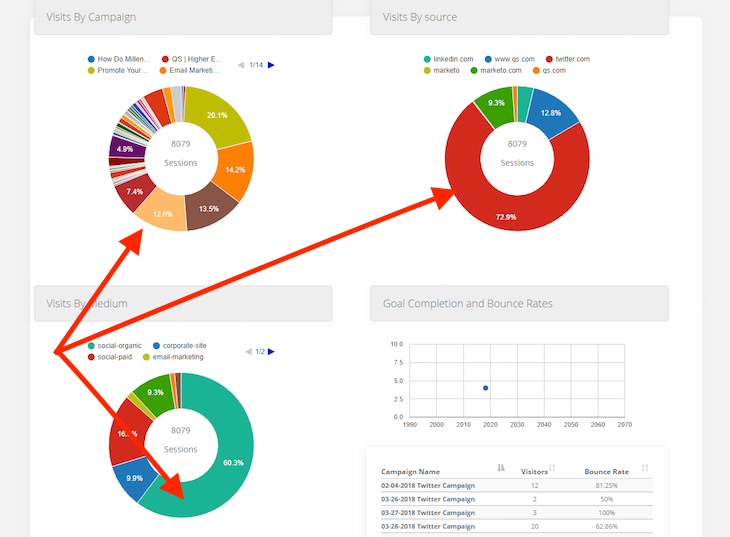 Sort your campaigns by best performing or worst performing with a click (Google Analytics connection required). 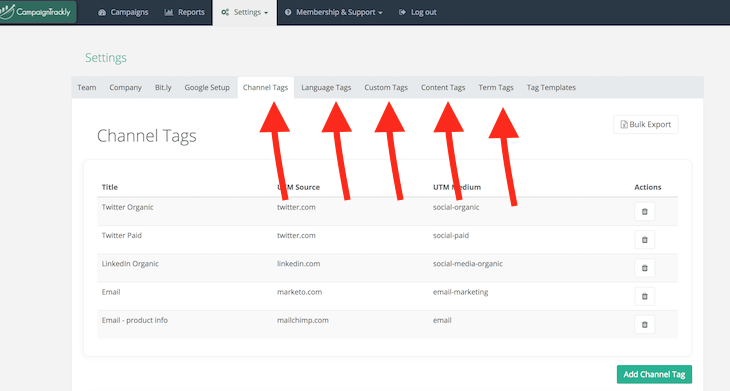 Keep your tagged links for as long as you need in your Campaign dashboard and access your campaigns at any time to add more tags, links, or export them in seconds. Save your standardized tags for future use to avoid mis-spellings, broken naming conventions or tracking confusion. 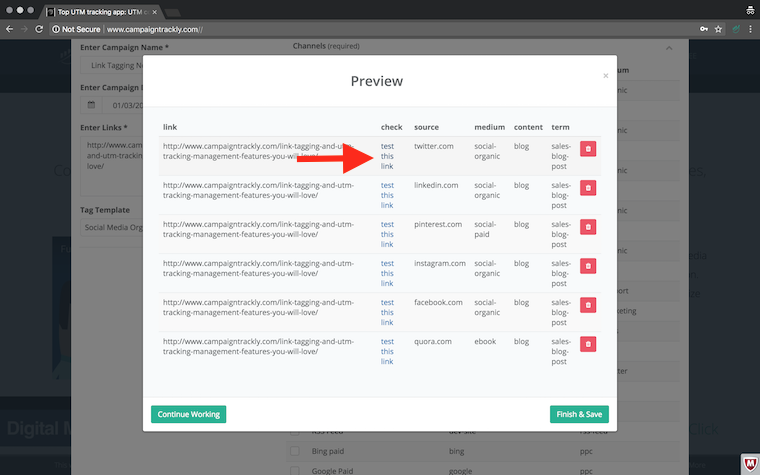 Tags instantly become visible in your “Add Campaign” Tag and URL Builder Section. Leverage our tool’s ability to pre-save a large library of both the standard UTM parameters, as well as any type custom tags, including abbreviations, numbers, languages, and more. Have repeating campaigns that use the same combinations of medium, content, term, source and custom UTM variables and tags? 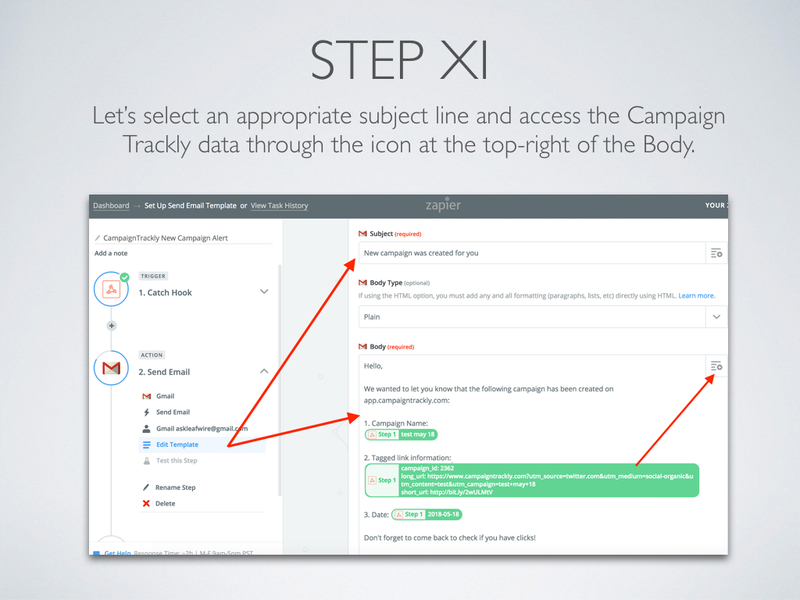 Use our multi-tag templates to build error-free campaigns in seconds. 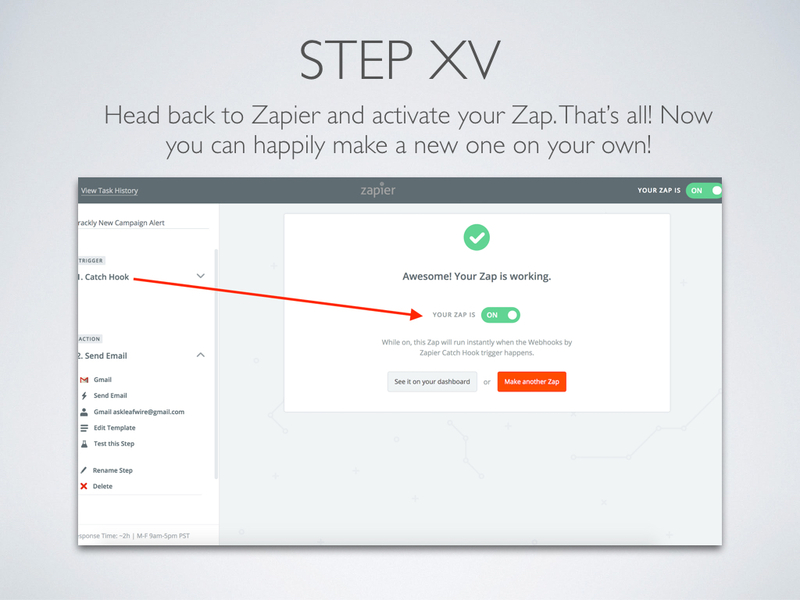 Achieve consistent tag formatting with zero manual effort. Select lowercase or sentence case, as well as underscores or hyphens for your tag naming conventions. We make sure there are no broken links and no tag discrepancies. 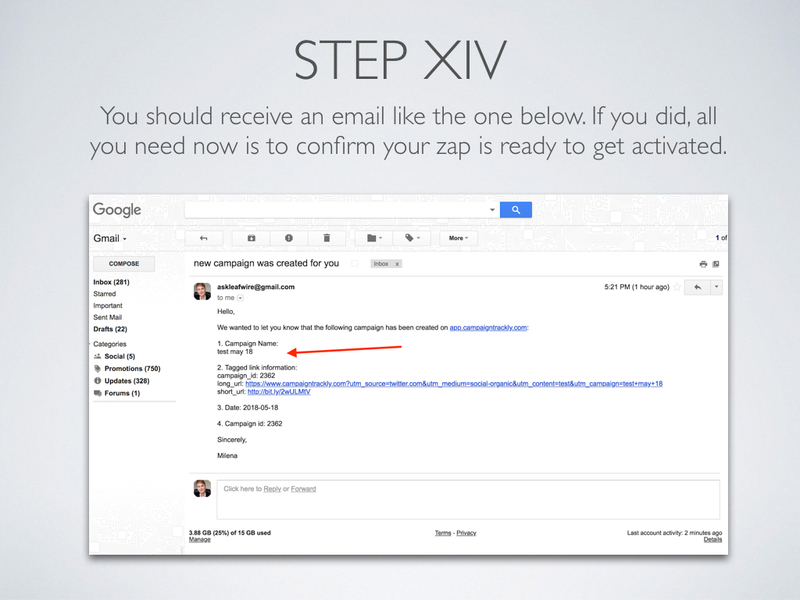 Use our easy upload function to add all your tags into the platform before you start tagging. No idea how to build your tags? 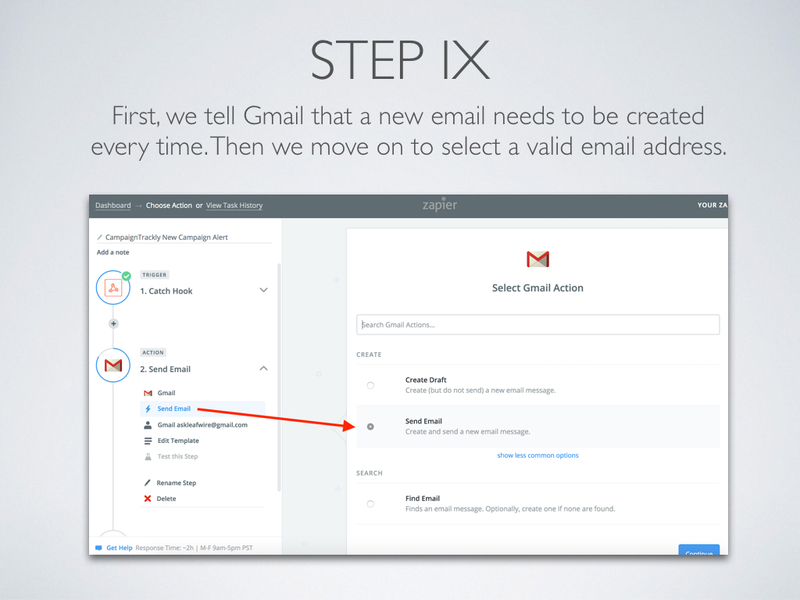 No worries – we have pre-populated a few so you can get started faster. 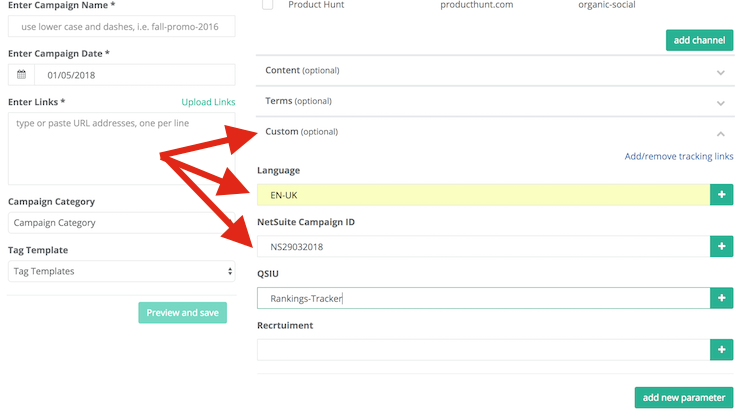 We recommend pre-loading all your tags in Settings, but sometimes a user needs to add a new tag as they are building their links – which is simple and easy with our tool. All newly added tags will be auto-added to your tag library in Settings. Once your tracking links are generated, you can instantly share each individual link on Buffer to save time (Requires that user has a Buffer account). Click on our user-friendly icons available next to each newly generated tagged link and instantly push your content to Twitter or LinkedIn. Facebook instant publishing is one more option that can save you time and make your life as a social media specialist easy. Get Started Now and Enjoy a FREE one-on-one 30-minute training! Find top performing versus low-performing tagged campaigns with a few clicks – in our campaign dashboard you can easily sort, search, and view each activity by date, number of clicks, name, and more. 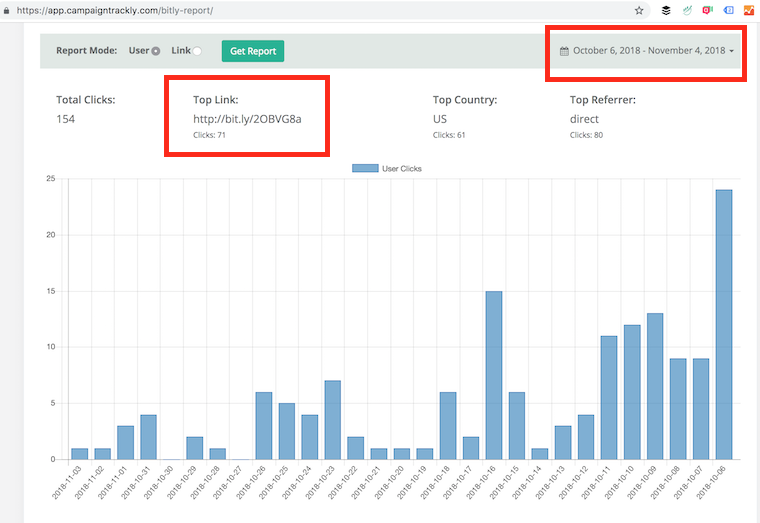 One-click reports by link (or links): External (UTM-based), Internal (eCommerce), & Bitly Reports. 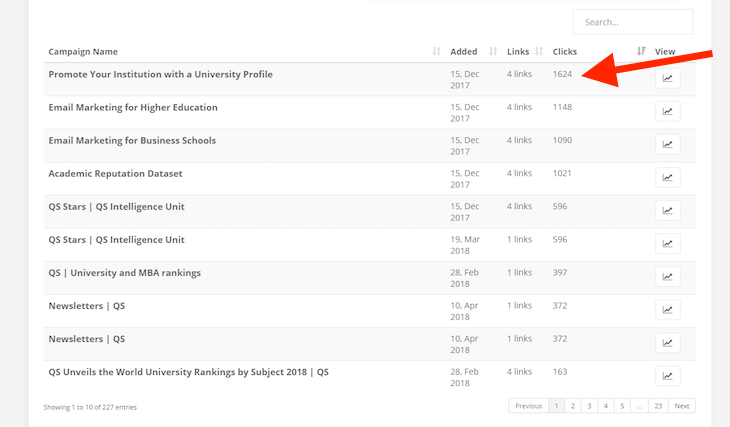 Compare sources, bounce rates, goals, new visits and more (Connection to Google Analytics and/or Bitly required). Organize your campaigns into unlimited categories – select a category with new campaigns and edit already existing campaigns. Missed a link? 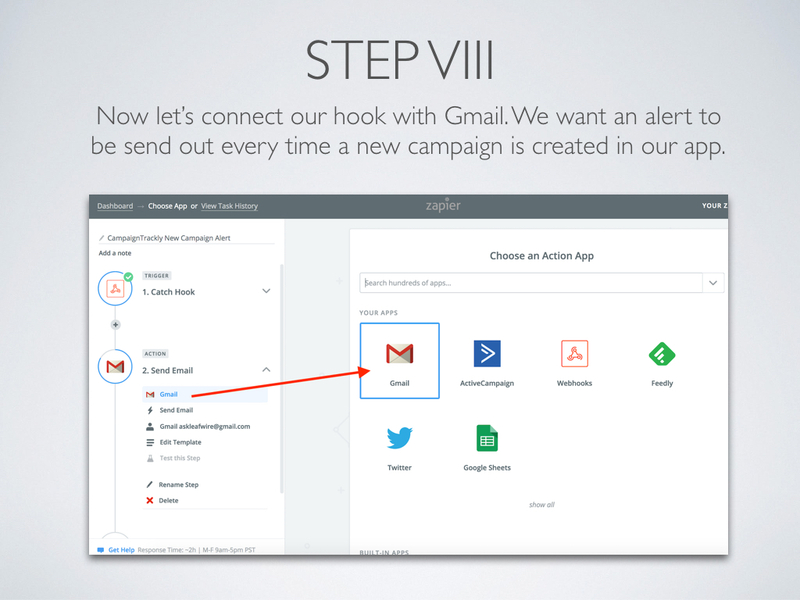 Need to add more tracking to existing campaigns? No problem, just click “+Add Links” and go. Type a few words to search through numerous campaigns in seconds thanks to our dynamic search box available in both Campaigns and Reports. 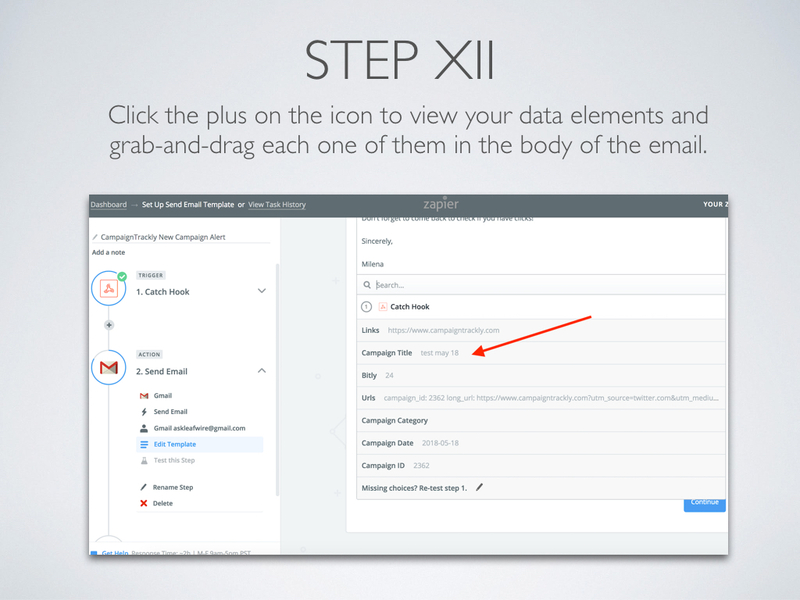 Export individual reports as PDFs directly from each campaign report page with a single click of a button. 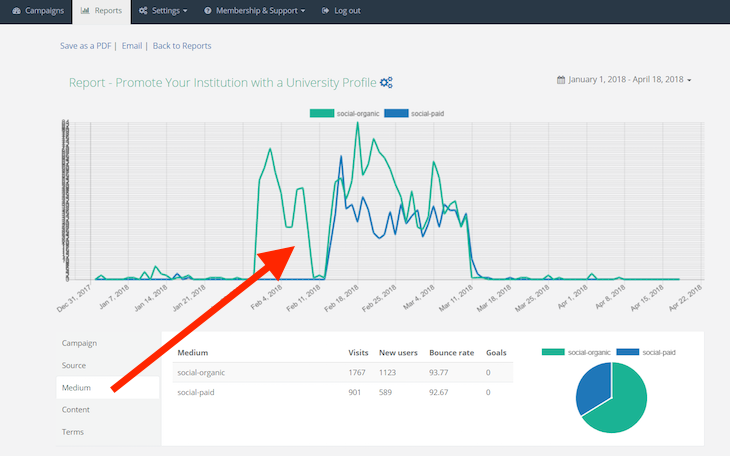 Send reports to your mailbox, so that you can share and review them by using our simple email generation function available on every individual page report. Enjoy a large variety of reports by date – view your data from yesterday, last seven days, last thirty days, or specify a custom period of time. 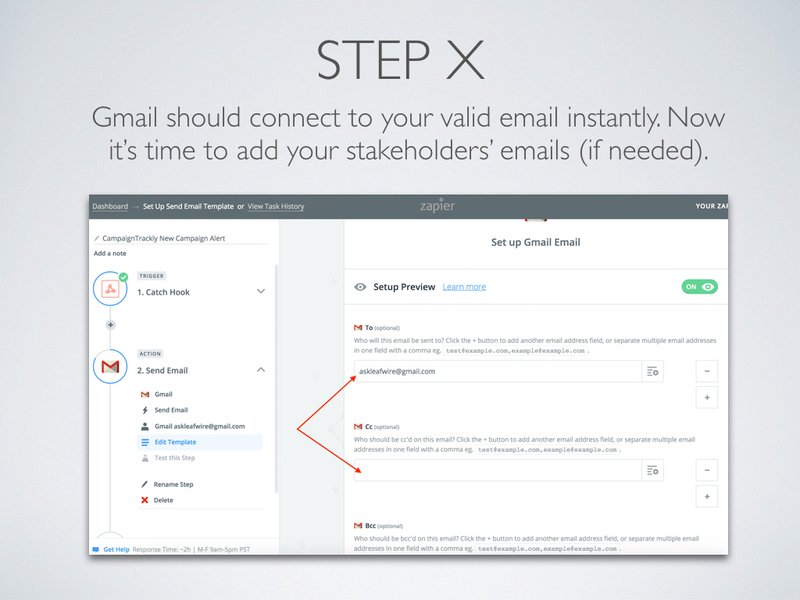 Simple, secure, no-code connection to your Google Analytics accounts – ALL of them! 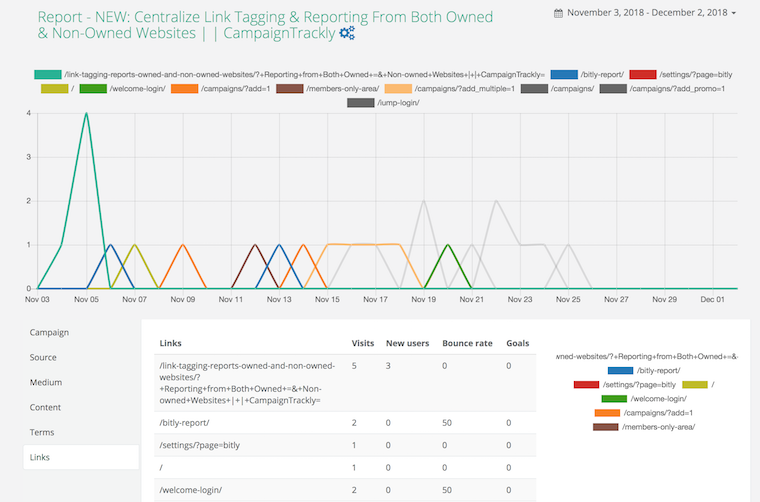 If you own 5 sites, you can track campaigns across all of them – in one dashboard! Secure and simple integration with your BitLy account ensures that all shortening is automated for you with no manual work or the need for you to visit the Bitly website. Our super-friendly, yet powerful extension lets you save a significant amount of time and tag without the need to hop between pages or sites. EASY. SIMPLE. FAST. 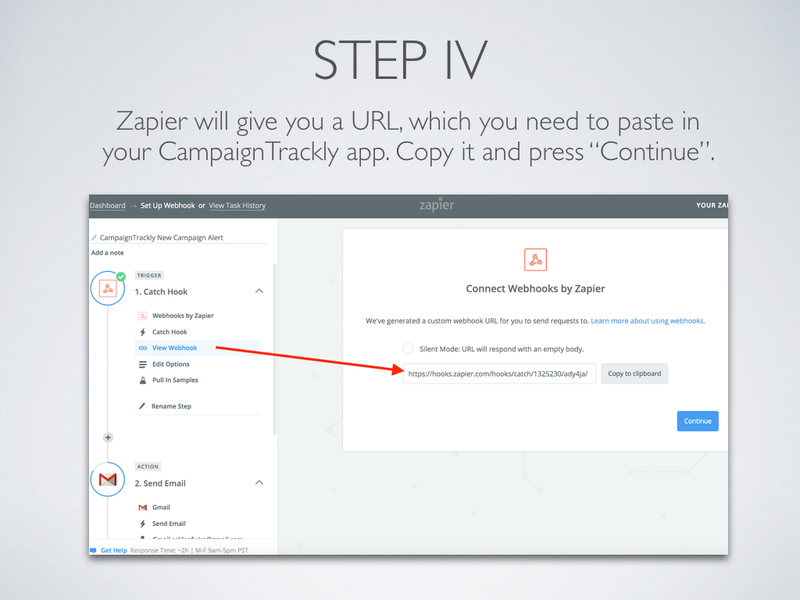 Share your tagged links on Buffer with a click straight from the CampaignTrackly platform. 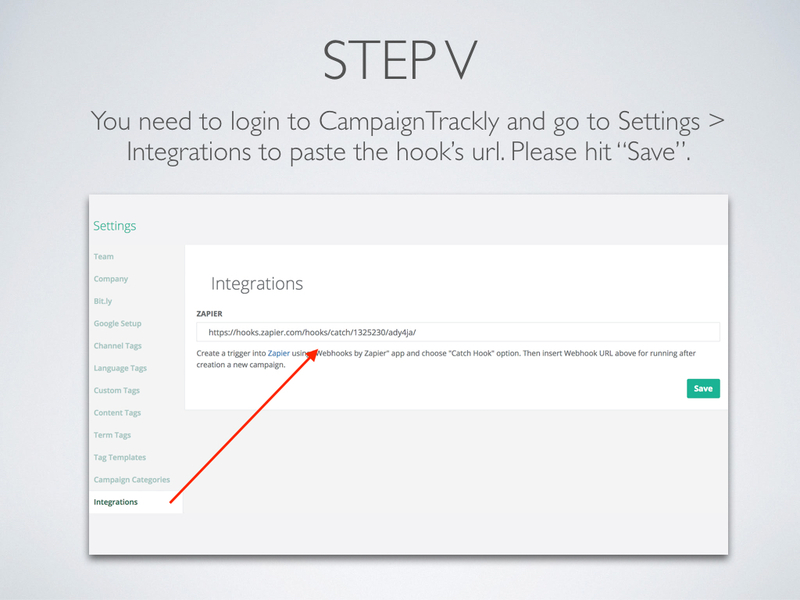 Share your tagged links on Facebook with a click straight from the CampaignTrackly platform. Share your tagged links on LinkedIn straight from CampaignTrackly without the need to hop between sites. 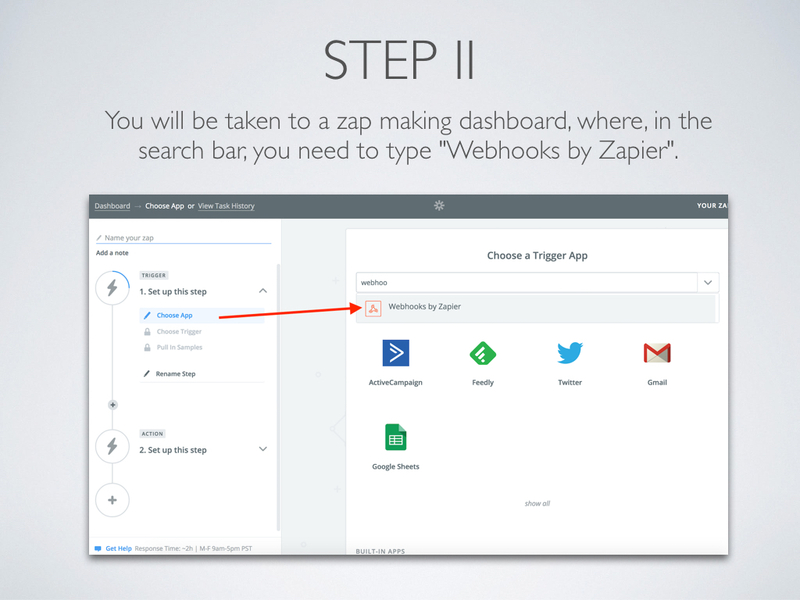 Share your tagged links on Twitter straights from your dashboard without the need to hop between sites. 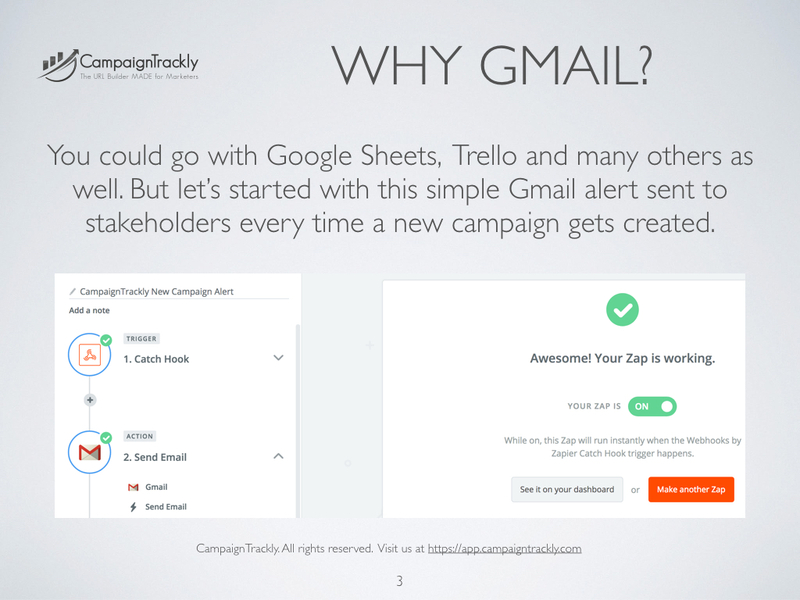 The CampaignTrackly API is available to all paid subscribers for an additional fee. 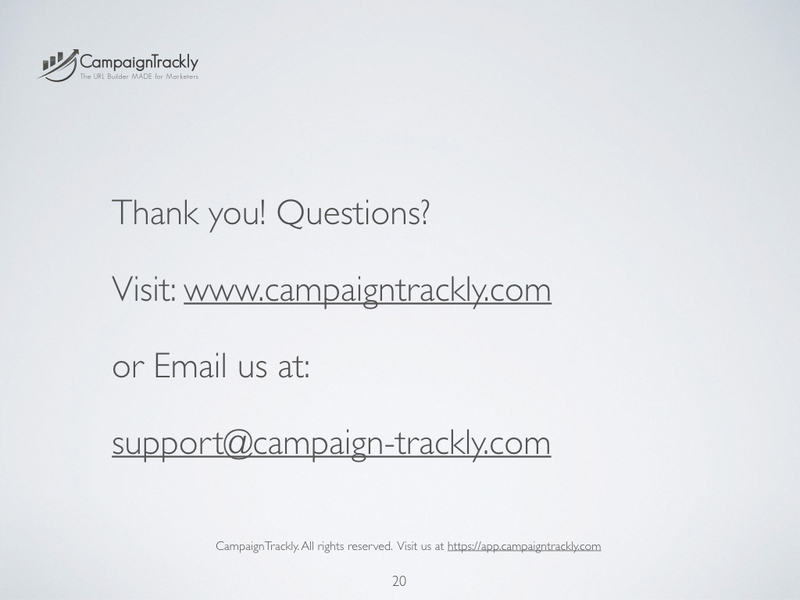 Please contact us at support@campaign-trackly.com to discuss pricing, features, and customizations. Our Hootsuite-approved app lets you send with a single click a pre-timed, pre-tagged schedule of multiple social posts directly into your Hootsuite calendar. Hootsuite account required. 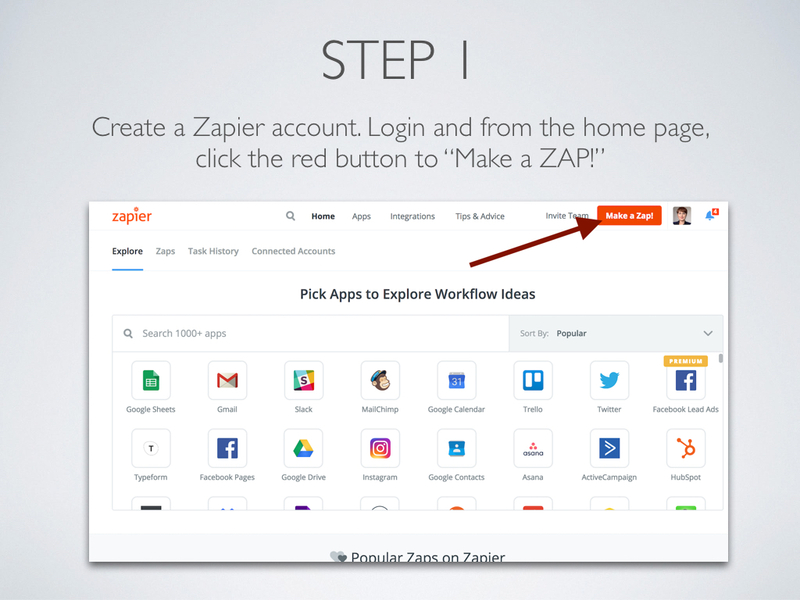 One-way Zapier integration can connect CampaignTrackly to Google Sheets, HubSpot, Marketo, and other applications in the Zapier eco-system that you might be using. We Want to Help You Succeed - Work with Us! We can help set you up, so you can start seeing ROI almost immediately. For a small setup fee, we will upload all your tags and will provide your team with dedicated web training and best practices advice. We can save you more time by building custom spreadsheets or connections to your systems or other tools that you are using – at a fraction of the cost. Because we want your business and want to help you succeed. Easy sign up and great pricing for individual bloggers, social media specialists, and digital marketers. Team-sharing and collaboration is key, therefore we offer great packages for small, as well as larger marketing teams. Large enterprises need APIs, customized user management and other productivity features. These are available at custom pricing.